This glass accent is marked by its asymmetrical shape and flowing corners. 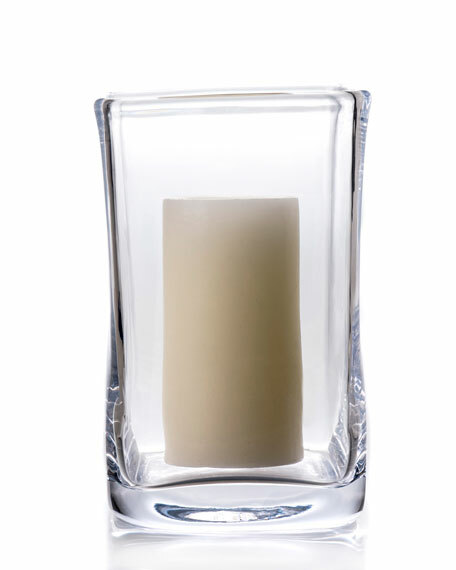 Perfect as a centerpiece or on the mantel, the Woodbury Hurricane is one of our most well-loved designs. Ellsworth Neutral Tufted Sofa 84"